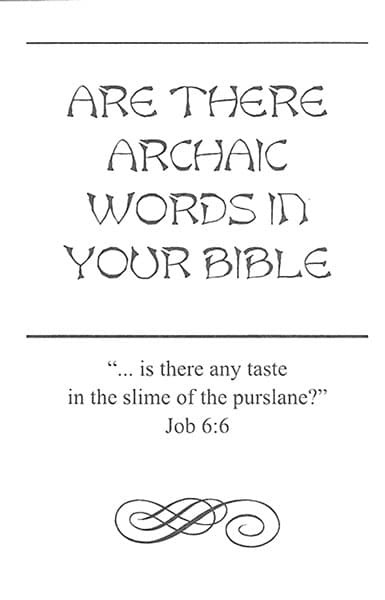 Are There Archaic Words in your Bible? Packet of 100 tracts showing at a glance some word comparisons between three modern English Versions and the King James Bible. 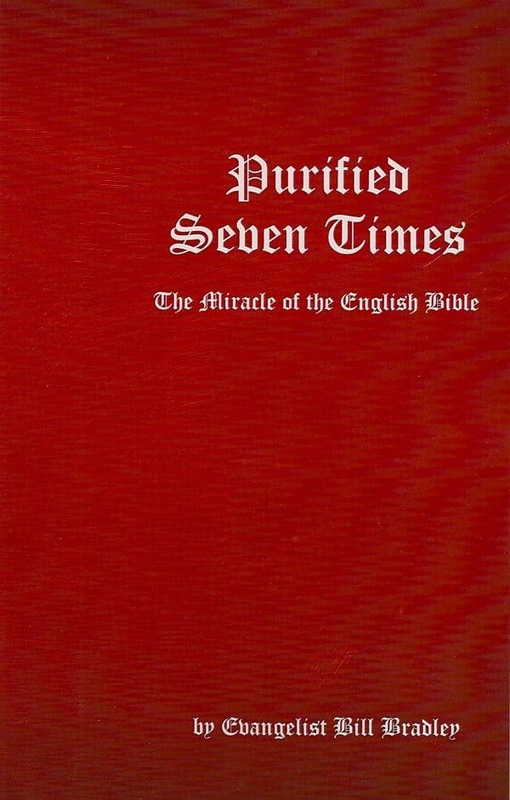 Carry these tracts with you for when you meet a King James Bible scoffer, someone who believes the words in the KJB are Archaic and hard to understand, but the modern versions are “easy to read.” Simple. Clear. Concise. Easy to grasp.